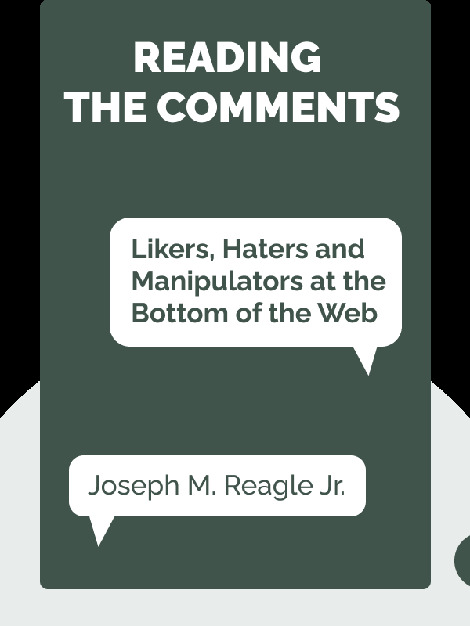 Reading the Comments by Joseph M. Reagle Jr.
Reading the Comments (2015) delves into the social phenomenon of online commentary. 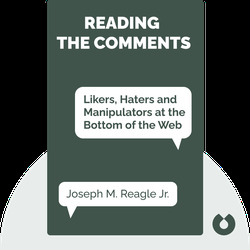 These blinks explore how online commenting became the force it is and examine commenting’s positive and negative influence on communication at large. Importantly, these blinks encourage you to think about the implications of online comments for the modern internet user. John Reagle is the author of the acclaimed title, Good Faith Collaboration: The Culture of Wikipedia. He is also an assistant professor of communication studies at Northeastern University.